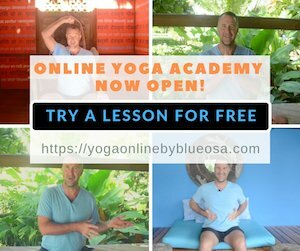 When I was taking my massage course back in 1998, I was initially introduced to yoga, Reiki and various meditation techniques. I realized that after each Reiki session, I felt calmer, my body felt relaxed and in general, I was in a better mood than when I came in. In 2001, I decided to start myself on the Path with my first Reiki Initiation. I loved the way my hands would feel very warm when I was channeling energy, although truthfully, my mind was still only half convinced about how Reiki actually worked. Still, the first level was keyed to the Self, so I thought, “what the heck”. Looking back on that moment, I will never forget how Reiki changed my life forever. Needless to say, at the time, I was not truly conscious to the fact that yoga or Reiki could actually have such a strong impact on my life. How Reiki changed my life and where I ended up! The years passed; it had been some time since I had stopped doing yoga, and I had all but forgotten about Reiki. As I entered my late twenties, I left my country following the sweet scent of idealistic love. Unfortunately, it ended with me breaking off an overseas engagement and returning to Costa Rica terribly depressed. After another year of valiantly trying to get myself together, I felt miserable, utterly and totally lost. Definitely, at a turning point, I needed to find new purpose and meaning to life. Desperate for a positive change, a spark ignited; suddenly, I remembered my yoga and Reiki experiences. Re-incorporating the Reiki hand sequence within my daily rituals along with yoga and a vowel sound meditation I once cherished, I decided to head south to Puerto Jiménez, of the Osa Peninsula; thus committing myself to finding a better way to deal with life. Large red Macaws ‘squawked’ in greeting as I got off the little boat that had crossed me over the emerald green Golfo Dulce. As my feet regained solid land, I was shocked by the absolute beauty of the place. The Osa welcomed me and beckoned to my soul. 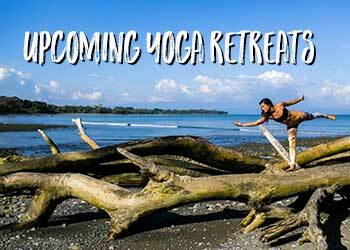 Yoga and Reiki rapidly became an essential part of my healing process. To supplement this inner process, I paid special attention to my eating disorder and began to eat healthy food and more regularly. Every day, I would pick a trail leading into the Rainforest and with a full stomach and a bottle of water, I would immerse myself in nature’s green and loving embrace. Making sure to continue the conscious breathing meditations while I walked; I took each step into the present moment, the moment of Now. In spite of having passed through a series of emotional hardships over the past years, here I was, still breathing, my heart still pumping; there was something that nothing and no one could ever take from me, someone who had always been there with and FOR me… I had finally found the root cause to my unending sadness, I had forgotten about my Self! This epiphany was the true beginning of my own inner journey, my own path to awakening. I became conscious of my own ‘mecanicities’ or behavior patterns that were holding me back, making me fall into the same traps. I stopped blaming others for my frustrations and became more and more responsible for my emotions, for my ‘inner geography’. The long process of changing those patterns that were not allowing me to love and respect myself began in earnest. Having been removed from my ‘comfort zone’, I stopped the self-judgement and began to transform, to heal and grow through lessons of Being in the Present. I welcomed in acceptance, forgiveness, patience, simplicity, and compassion (first for myself). This was the first phase of how Reiki changed my life. As time flew by and I felt more restored, the opportunity to take the second Reiki initiation presented itself over a weekend on the Caribbean coast. The first Reiki initiation felt very subtle, almost as if it were only my imagination, but with the second initiation, I was blown away by the physical sensations experienced especially during the first few weeks! The world was suddenly new to my eyes and heart! 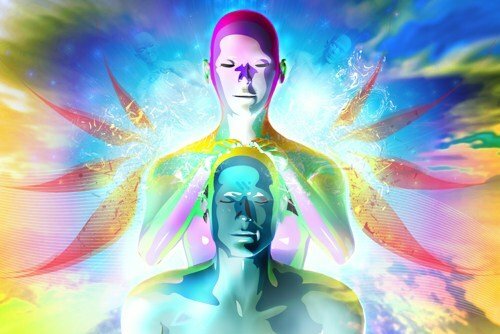 Perception began to shift with the deepening realization that everything is energy vibrating at different frequencies. Having learned certain Reiki symbols, I could now, along with my own personal practice, send Reiki to other people even at a distance! Through yoga and Reiki healing, I could find a way to contribute back to Life the opportunities that Life had given to me. I found that there was nothing more fulfilling than helping others to help themselves. Each person must find their own way, however, Reiki is a wonderful tool and a gift from life. It has an “intelligent” energy that, like water, will flow to where it is most needed and is always beneficial. Reiki also works on different levels simultaneously, often reaching the root of psychological/emotional issues that can impact the body. Many other experiences followed that helped me to practice again and again, which I was learning through yoga, Reiki, self-help books, and even a few months of therapy. My Yoga practices and Reiki sessions continued as did my inner growth and healing. A couple of years later, I received my third Reiki level integrating the master symbol. At this point, I had the choice of remaining a Reiki practitioner or preparing myself for the last Initiation where I would be able to initiate others on the Reiki Path. Can you guess what I chose? Currently, I have achieved Reiki Master and am still living on the Peninsula of Osa. I enjoy working with Blue Osa as a yoga instructor, Reiki healer and integral masseuse. I believe in the One, whatever name you want to give it. This is how Reiki changed my life and why I offer Reiki now as one of my treatment modalities. I invite any and all people to commence and continue their own inner journeys. What are your thoughts about how Reiki changed my life? Have you had a similar experience with Reiki? We’d love to hear it! Share with us in the comments below. Visit The Blue Osa Eco Spa! Originally from San Jose, graduating from Gaia Institute in 2001, Reiki Master Laura Castro is a local massage therapist and a Certified Hatha Yoga instructor since 2007. She found a new meaning to life when she arrived in Osa for the first time in 2006; falling immediately in love with the Peninsula, and a new chapter in her life begun the day she walked into Blue Osa and stayed. For Laura, Reiki is an integral part of life. Whether in the yoga class or on the massage table, combined with the exuberant nature of paradisaical surroundings, the soothing benefits of this healing energy flow are felt with her mere presence. Other than body/energy work, Laura loves traveling, reading fantasy novels, writing, painting, nature, and spending quality time with family and friends. Thank you for spreading the light. For many years now, I’ve struggle to accept who I am, because I’m afraid of what others will think of me and what others expect of me. After, a life changing meditation session, I’ve developed a strong intuition and I can channel energy. I feel like I’m struggling to jump on this path, because I sort of fear it. I’m afraid of being labeled, I never believed in Reiki or energy healing, but I can’t brush the fact that I see it. Meditation is my fortress of solitude. It is reassuring and empowering to know that you’ve been through hardships and came out stronger. God Bless you, I feel more at peace because of you. May Love and joy always fill your heart. I’m ready to live. I enjoyed reading what you wrote Laura and touched that Reiki helped you. 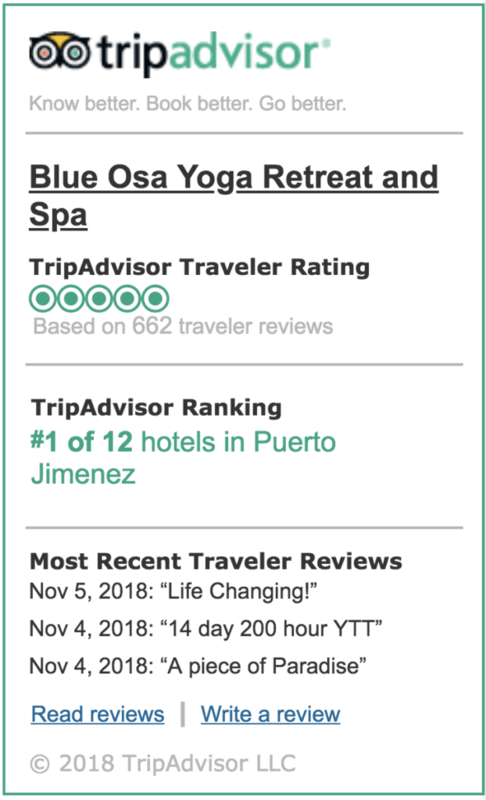 I am right now visiting Puerto Jimenez and would like to connect with you and receive reiki sessions. Thanks. My name is Peace Farideh.